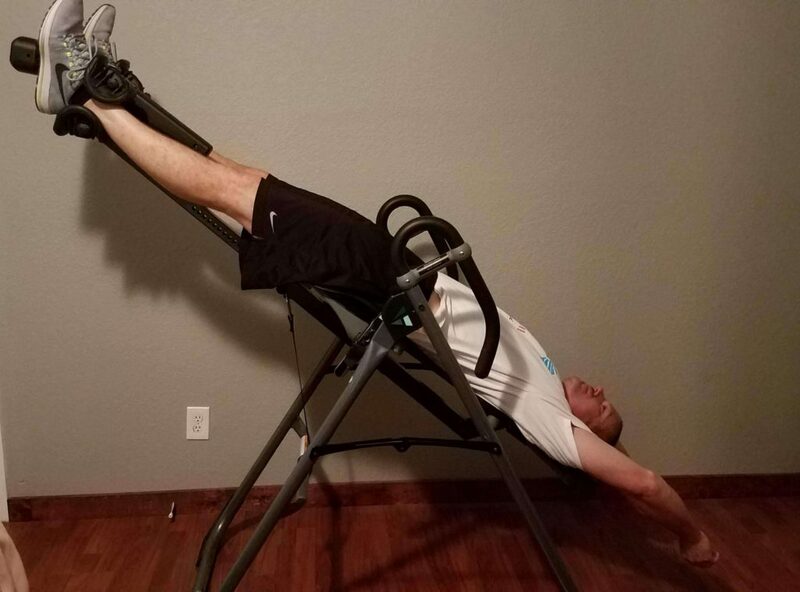 In this post, I will discuss how to use an inversion table properly. Inversion tables are designed primarily as a treatment for back pain to help relieve pressure on the spine and provide pain relief. In this post, we will take a look at the proper use of these tables so you can get the greatest benefit. An inversion table needs to fit the user precisely, so if you are the only one using the table, you can set it and forget about it. Once you have the height and balance adjusted to your liking you are good to go. If you are not the only person using the table, you may want to note the settings that apply to each user. We will get into all of this below. I have experience using different inversion tables over the years, having been advised to use one to help my herniated disc. The problem was, I never had any instruction on how to use an inversion table properly. This lack of knowledge actually made my condition worse. It wasn’t until after my back injury in 2015 my chiropractor worked with me on the proper way to use one. 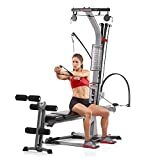 When you decide to purchase an inversion table, you will most likely need to put it together, unless you bought one second-hand which is probably already assembled. 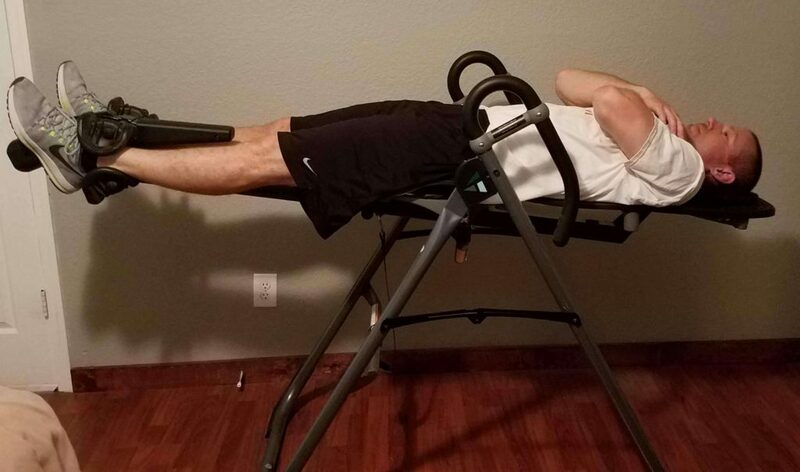 Please read my post about building an inversion table for some helpful insight. The backrest is the part you will be lying on as you invert and there are different types of backrests. There are different materials used to make a backrest. Some have a foam pad, some are made from hard plastic. You may be thinking the hard plastic doesn’t sound terribly comfortable, but it really works great. Some tables come with a lumbar pillow for your low back, or a pillow for your head, some even come with built-in heating pads. Basically, you want something sturdy and comfortable. In the case of a lumbar pillow you may or may not want to use one, but if you do you use it, find a spot on your lower back that will be comfortable for you. The inversion table will have a height adjustment tube with markings for the height of the user. There will most likely be a pin that you release, and you can then extend or shorten the height, depending on your needs. This tube will extend out from behind the backrest of the table, and it will have an ankle lock system attached to the bottom. We will get into the ankle lock in a minute. The user height needs to be set for the individual using the table. For most people, adjusting the user height is easy and done in one step. In some cases, you will need to modify this slightly which takes me to the next point, center of gravity. Everyone has a different center of gravity, so that means some adjustments may need to be made to the user height. You want the inversion table to rotate by using your arms, and when the table is adjusted correctly, this is precisely how it will work. If you get on the table and are not able to rotate by leaning back against the backrest and extending your arms overhead, you will need to make an adjustment. The same is true when you are inverted and want to return to the upright position, you should be able to do this using your arms. There are handlebars on the table in case you need to pull yourself up, but this is not the norm. I would advise you to have someone spot you while you are trying to get the height adjusted correctly, this can help to avoid getting stuck upside down. Again if the height is set right for your body type, this should go smoothly. This part of the table is what locks your feet in place while you are inverted. This is typically made up of the footbed, a locking/release handle and the ankle cushions. I won’t get into too much detail here about how it all works, but you do want the ankle cushions to be snug so that they fit firmly around the lower leg. You don’t’ want them so tight that you cut off the circulation, but you also don’t want them too loose so that you feel like you are going to fall on your head. So, a nice firm fit, but not too firm is what you are looking for. Some tables will allow you to adjust the height of the footbed, which comes into play when you are first stepping onto the inversion table, and again when you are stepping off after you are done. Adjusting the footbed can be as easy as rotating the footbed platform, or in some cases, you have to unscrew the footbed, find the right set of holes that works for you and screw it back together again. This is something that is customizable on some machines but not all. Adjusting the inversion angle is done differently depending on whether the machine has preset angles or a tether strap. There are advantages and disadvantages to both. The preset angle machines are precisely that. You have the option of say 15, 30, 45, 60-degree angles. These are great and foolproof. You just put a pin at the desired angle, and you are good to go. The downside to this is that you are limited to these preset angles. If you want to invert at a 22.5-degree angle, you can’t. I will explain how that might be an issue for some people. When I was recovering from an injury in 2015, I was not able to invert at much of an angle. I had to start off about 10 degrees and slowly work my way up. I was not able to make a jump of 15-degree increments. So that is the downside of this type of system. This may not be a problem for you, but it’s something worth noting. The tether strap allows you to pick any angle you want, it is much more customizable. The downside of this type though is that the angles are not always clearly marked on the strap, so there is some guesswork involved. The table I own has a tether strap. Some people also say the strap can loosen or wear out over time, which has not been my experience. With this strap system, I was able to make the micro-adjustments I needed to be able to make for my recovery. Some tables will have pivot arms, which make the table more responsive to your movements. The table may come with instructions and based on weight, and your experience level will give you the recommended setting to use. Wear shoes and socks when you invert. This will make your experience so much more enjoyable. I used to try going barefoot, because a blown disc made it almost impossible to put my shoes on by myself. My wife had to help me put on shoes. Wearing shoes makes inverting a whole lot more comfortable. That is the basic information behind an inversion table. As for using the table, you will want to start at a pretty small angle, literally like 10-15 degrees, for a few minutes at a time. As you get more comfortable using an inversion table, you can increase the angle and length of time that you invert. You really don’t need to exceed 60 degrees. Work with your doctor or chiropractor before you start using an inversion table. 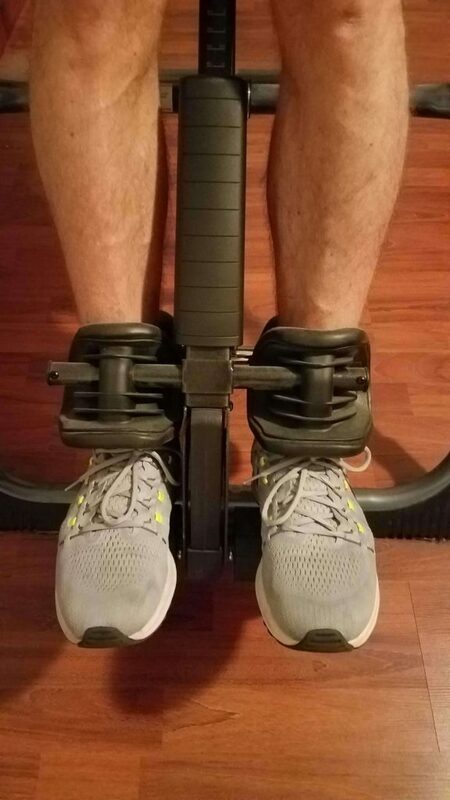 As I mentioned earlier, I was not using my table correctly, and it did more harm than good, so it is essential to make sure you are a candidate for an inversion table. Make sure you follow the instructions provided with your table and have a spotter when you first start, just in case. 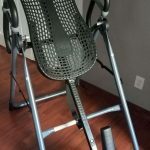 I hope you have learned something from this article, things I have learned through my own experience using an inversion table. If you have any questions or comments, please leave them below, and I will get back to you as soon as I can. 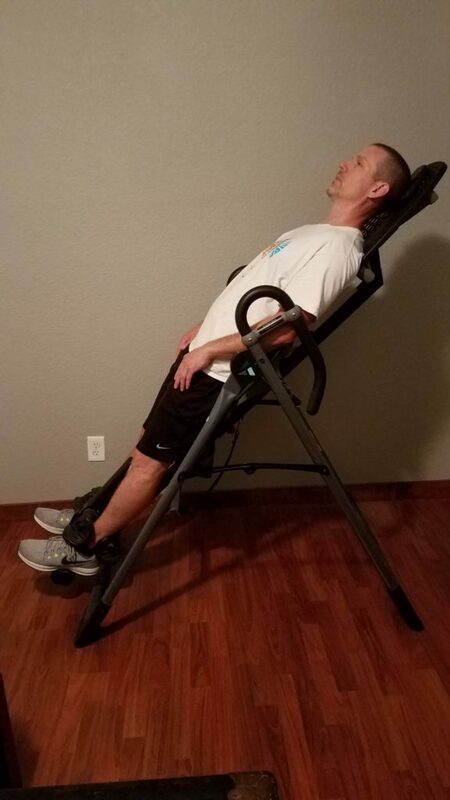 If you are looking to purchase an inversion table, check out some great options. As always, I appreciate you taking time out of your day to stop by. 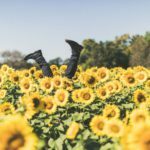 This is a great article on inversion tables. Funny thing, I just spent ten minutes laying on mine. I have been inverting for years. I don’t have any specific problems, but don’t want to lose height as I age, and it’s helpful for preventing prolapse. I never realized what the tether strap was for. I’m glad to know this. Thank you! Hi Holly, glad I could help. Please let me know if you have any questions. I appreciate you stopping by! Wow, what a great article. I have been considering inversion therapy and purchasing an inversion table for my home. 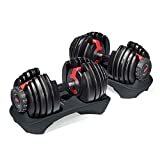 I have lower back pain and I know this could be beneficial to me. Thank you for explaining how to adjust the heights and things. 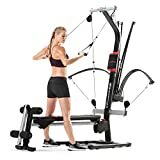 I will keep your site in mind for the future when I make my purchase. Thank you very much for stopping by, I appreciate it. Please let me know if you have any questions, or need any help. This inversion therapy stuff could be really useful to me. I started getting back pains for the first time last year. God, that pain was unforgettable. Your website looks like a really helpful place for me to find out what I need to do to avoid going through that hell again! Thanks! Hi Tony, thanks for stopping by. If you need help or have any questions, please let me know.